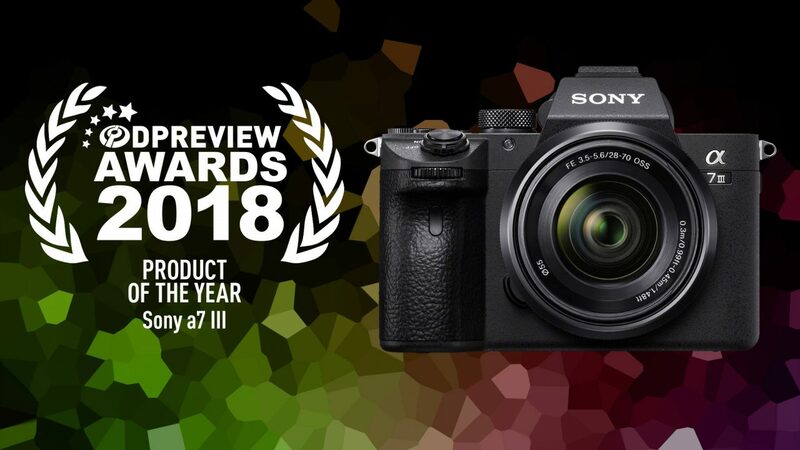 dpreview also named the Sony RX100 VI as the Best Compact Camera of the year and the Sony FE 24mm F/1.4 as the best Prime Lens of the year. See why I also think Sony leads the Full Frame camera market. 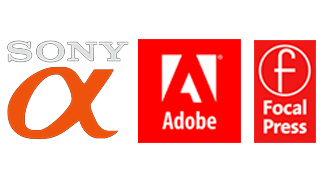 This entry was posted in Blog, E-Mount Cameras, Reviews and tagged A7iii, Best Camera, Full Frame, Leader, Sony Alpha.